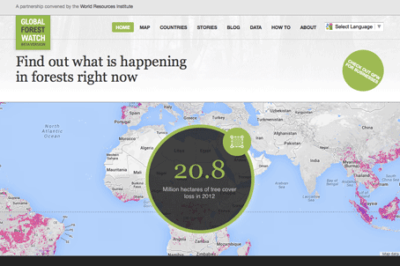 Data from Global Forest Watch, an online forest monitoring and alert system is now available via an online mapping platform. Users of this data portal can add maps, datasets, and applications to their forest projects and better analyze indicators of forest change. Cameron Windham from Apollo Mapping discusses the the findings of a recent paper published in Nature about a sun-sensor geometry arrangement being the cause for historically high readings of green-ness in the rainforest canopy. Example of kriging: an interpolated surface based on data points. Throughout his life, Daniel Gerhardus Krige (1919 – 2013) conducted much research into mining and mining engineering. His research led to the creation of the spatial interpolation method known as kriging. 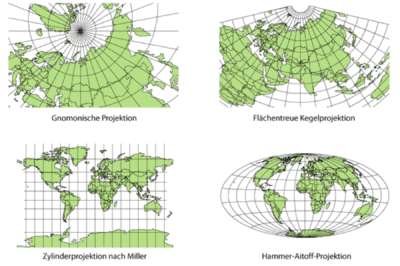 This article provides a biography of a Danie Krige, and presents a short overview of geostatistics and kriging. 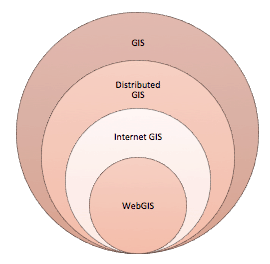 Figure 1 Internet GIS and Web GIS comparison. 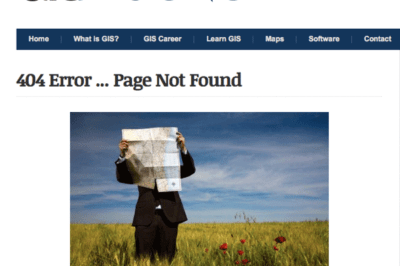 What is is the Difference Between Web GIS and Internet GIS? 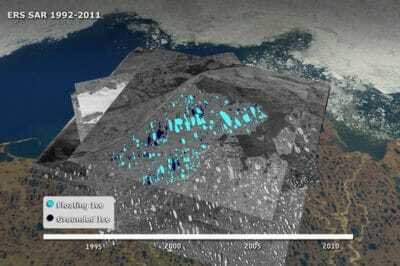 Majid Hojaty, a MSc student of GIS and Remote Sensing with Tehran University, Iran, discusses the differences between web GIS and Internet GIS. Figure 3 - Different page layouts for different categories of information. 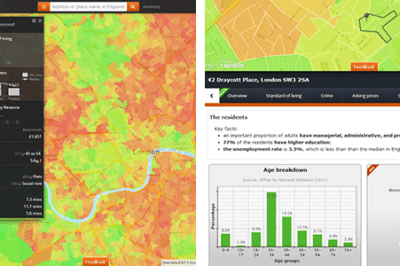 Manuel Timita write about Illustreets, a web mapping application built with Open Source software, open data, and emerging GIS technologies (i.e. CartoDB).